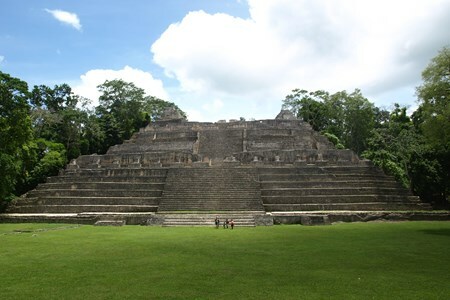 Caracol is one of the largest site in the Maya world and is the largest known Mayan Ruins in Belize. 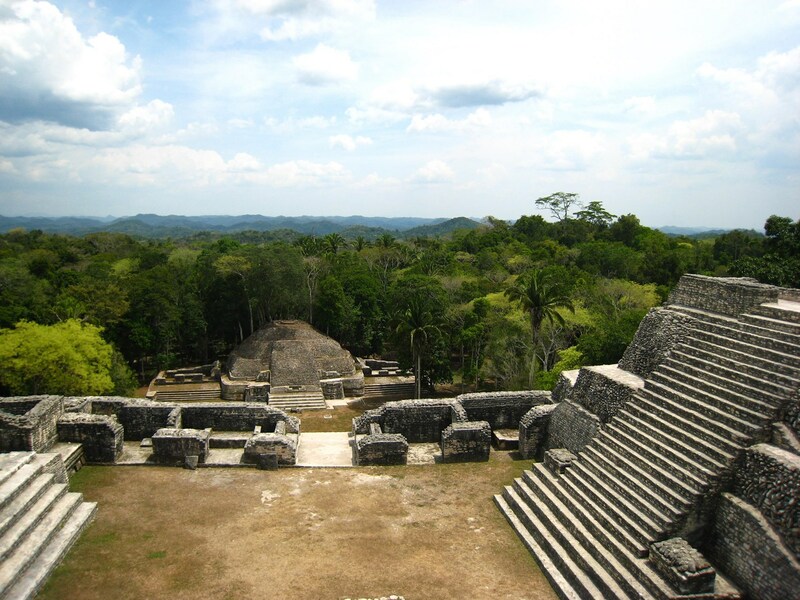 Climb the magnificent temples that the ancient Maya built around 1200 BCE. 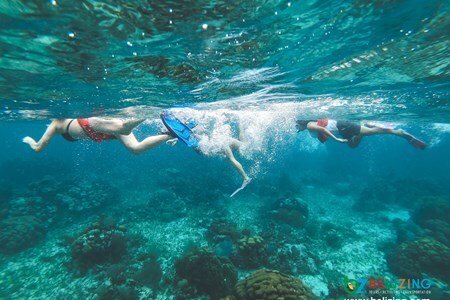 Caracol is located in the Cayo District and is nested within lush Belizean forests. 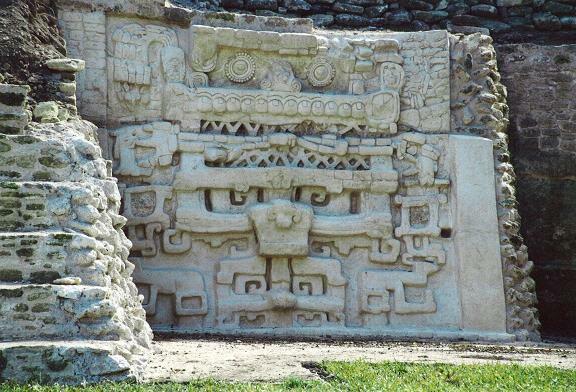 Royal Tombs, dwellings, and 2 ball courts are just a fraction of what is waiting to be explored at caracol or what the Mayan once called “oxwitza” . 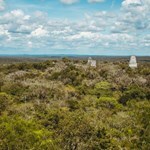 This all-day tour allows you to ... moreclimb Caana “Sky Place” the highest Mayan temple found in Belize which stands at 143 ft off the ground. 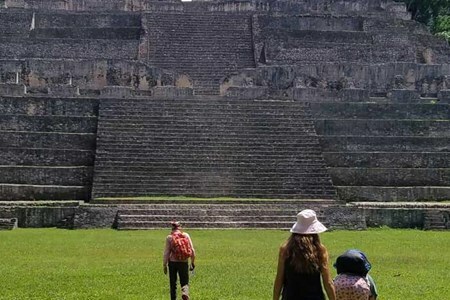 Listen keenly as your guide illustrates the significance of each monument using evidence standing right before your eyes. 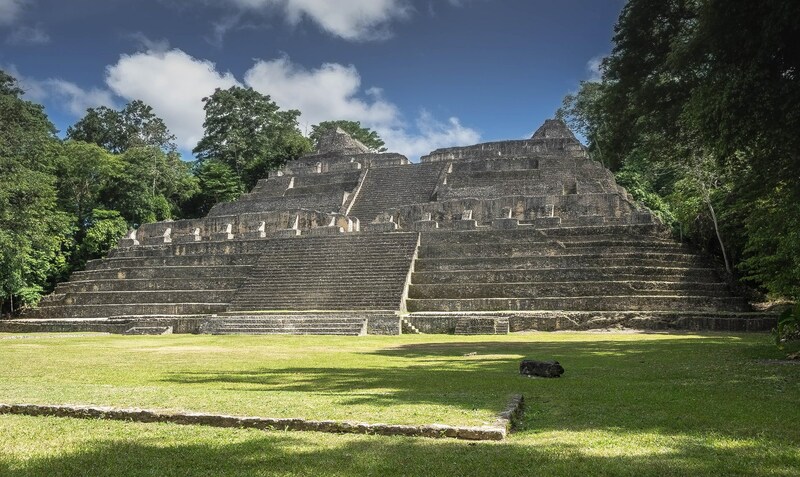 Located deep within the Chiquibul Forest Reserve, in the Maya Mountains, Caracol is the largest known Maya site in Belize and one of the biggest in the Maya world. 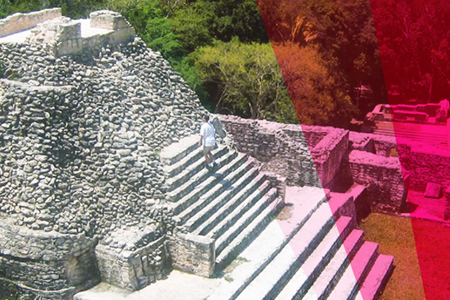 While traveling ... moreto this location, you will enjoy a stunning scenery of the flora and fauna that enhance the true beauty of this magnificent Maya City. 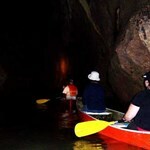 Here, you will be given a lifetime experience as you trail along paths that were once threaded by nobles and peasants that lived in this mystic world. 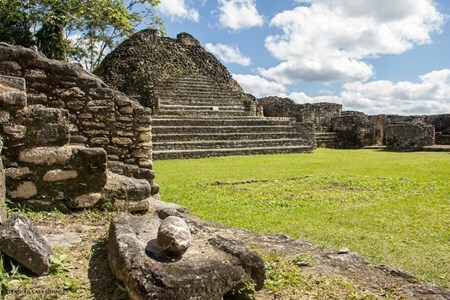 Archeological discoveries have revealed that Caracol had an urban area approximately 10 kilometers in a radius around the center of the city, in the year 650 AD. 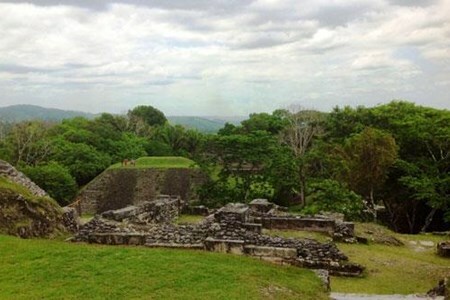 At its peak, Caracol's epicenter or town, housed about 15,000 people. Caracol. 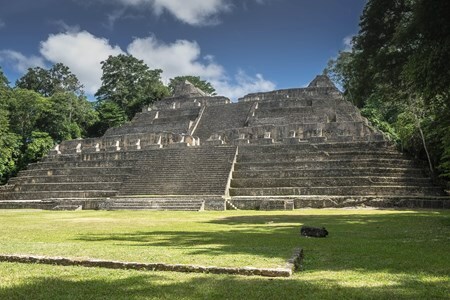 Caana (meaning sky palace), the main pyramid at Caracol, houses 4 palaces and 3 temples and remains the tallest building in modern Belize, with an impressive height of approximately 141 feet. 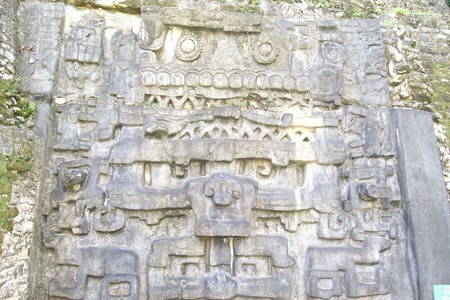 Caracol is a world in which the gods demanded ceremonies and rituals. 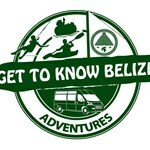 Day 1: AIRPORT/CRYSTAL PARADISE You will be met at the airport by your Belizean bird guide and transferred to your jungle lodge accommodations. Optional stop at the Zoo (entrance fee ... morenot included, US$15/pp). 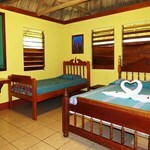 We check into our accommodations at Crystal Paradise after a short orientation. 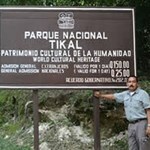 After breakfast we drive to Caracol as we traverses through the Mountain Pine Ridge area. 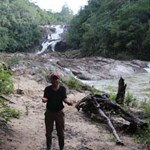 The road travels over a series of creeks, through lush tropical forest and pine forest, habitat for a variety of bird species. 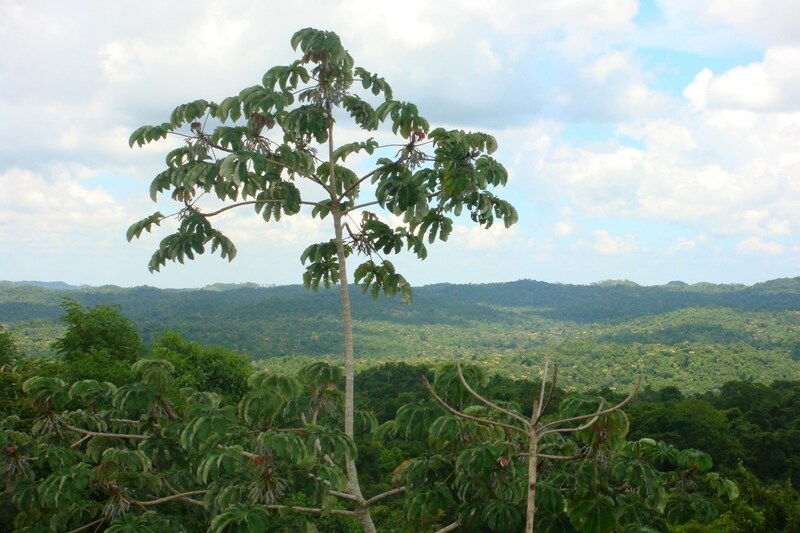 The highest canopy rainforest is home to several species of cats, as well as rare birds such as the Keel-Billed Mot Mot, Crested Guan, Great Curassow and the Occelated Turkey. 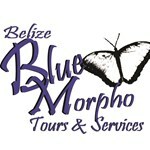 A wide variety of orchids, vines and trees are also found in the area. 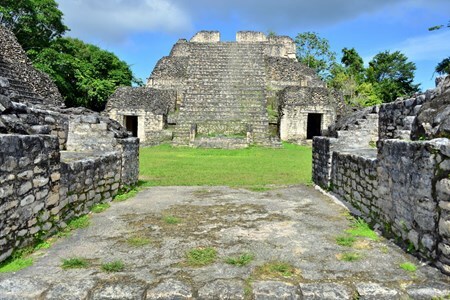 This site is home to the tallest man-made structure in Belize, Canna (sky palace), standing some 143 ft above the plaza floor. 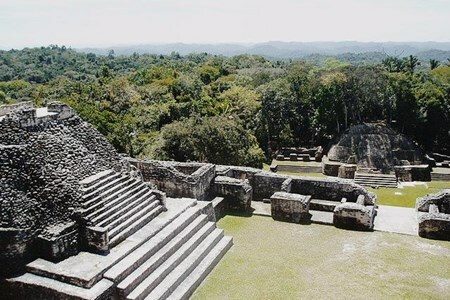 The discovery of Alter 23, which shows bound captives, indicates that Caracol was an extremely fierce and war like center. 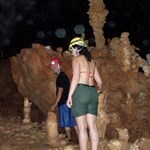 This tour will be combined with a visit to the Rio Frio Caves and the Rio On Pools on the way back.